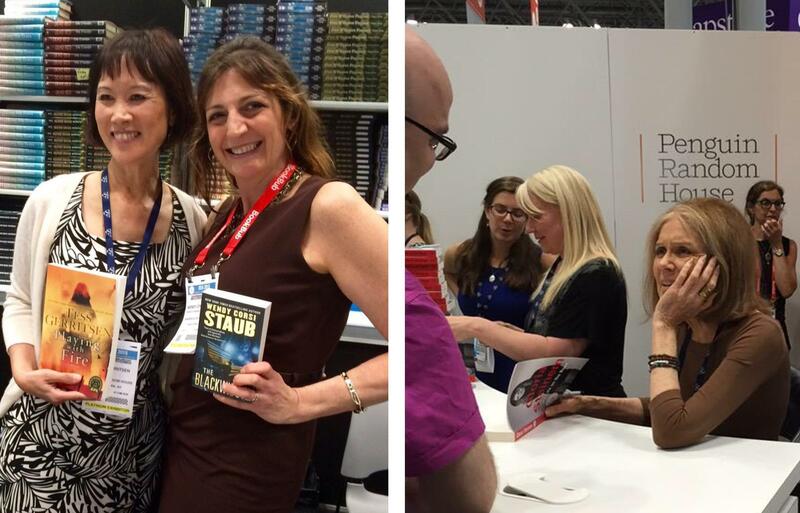 #LitNewEngland Superstars Shine at BEA! 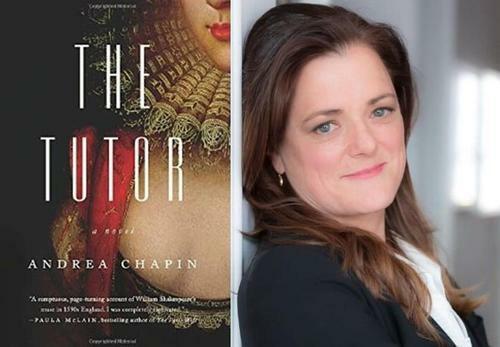 Alice Hoffman, Jodi Picoult and Beach Reads Queen Elin Hilderbrand were among the many fabulous authors with ties to New England who took center stage at this week’s Book Expo America in New York City. In addition to taking part in other events, Hoffman of Massachusetts and Picoult of New Hampshire schmoozed and talked about their latest releases: The Marriage of Opposites for Hoffman and the young adult Off the Page for Picoult, which she wrote with her daughter Samantha Van Leer. Always a fan favorite, Hilderbrand of Massachusetts (pictured with her agent Michael Carlise) promoted her new novel The Rumor, which releases June 16. Literary New England’s Cindy Wolfe Boynton met many of these #LitNewEngland superstars, and then scoured Twitter for photos of others. Tweet pics of those she missed to @LitNewEngland. We’ll be sure to RT and post here! Cindy was 64th in line Thursday to meet New York Times best-selling novelist Jami Attenberg, whose fifth book, Saint Mazie, will be published in June. Earlier Thursday, the Washington Post’s Ron Charles interviewed Pulitzer Prize-winner Geraldine Brooks about her much-anticipated new novel The Secret Chord, which releases in October. Brooks lives on Martha’s Vineyard. Massachusetts was well represented at BEA. Gregory Maguire and Lev Grossman are both from the Bay State. 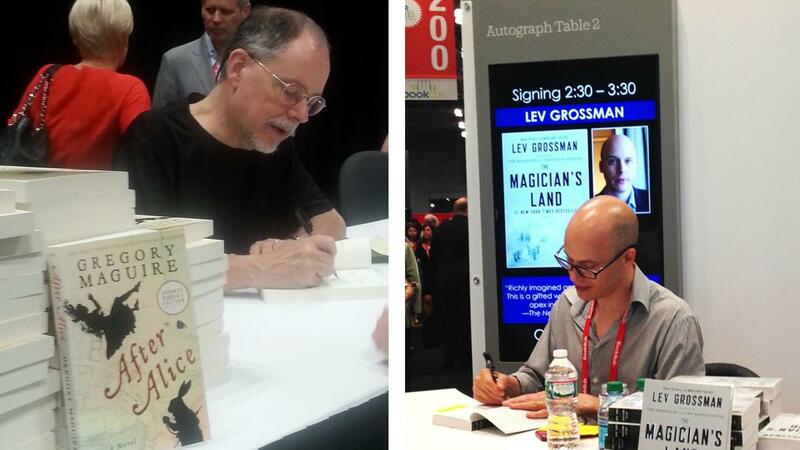 Maguire spent time meeting fans and signing copies of After Alice, while Grossman did the same for The Magician’s Land. After Alice, which puts a magical new twist on Alice’s Adventures in Wonderland, will be published in hardcover in October to coincide with the 150th anniversary of Lewis’ Carroll’s beloved classic. The paperback version of The Magician’s Land–the third novel in Grossman’s Magicians Trilogy–releases in June. Europa Editor Michael Reynolds showed off Europa authors Chantel Acevedo, a former Connecticut resident, and Jennifer Tseng, who lives on Martha’s Vineyard. Both women also held autographing sessions at the Europa booth, Acevedo for The Distant Marvels and Tseng for Mayumi and the Sea of Happiness. Several rows over, the Horror Writers Association put a spotlight on the novel Poe written by J. Lincoln Fenn. Fenn now lives in Hawaii, but she grew up in New England and is a graduate of the University of New Hampshire. The novel was the 2013 winner of Amazon’s Breakthrough Novel Award: Science Fiction, Fantasy, Horror category. The lovely Pam Jenoff was a fan favorite at BEA, where she signed advance copies of The Last Summer at Chelsea Beach, which will be published in late July. 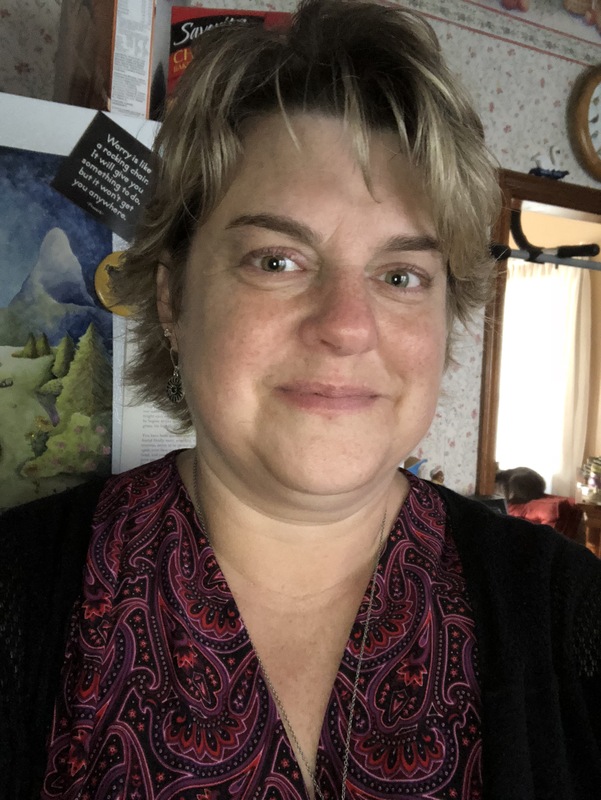 Jenoff will be in New England next week, doing an event June 5 with the equally wonderful Jenna Blum for the Friends of the Wolfeboro Library in Wolfeboro, NH. When Cindy saw that Wall Street Journal columnist Jason Gay was there to sign copies of Little Victories: Perfect Rules for Imperfect Living to be released in November, she knew a photo was mandatory! She’s been a fan of Gay’s work for decades, having followed his career since his earliest days at a rookie reporter for the Vineyard Gazette in Massachusetts. Naomi Jackson, a graduate of Williams College in Massachusetts, was all smiles as she autographed copies of her debut novel The Star Side of Bird Hill, which will release June 30. Also caught having a great time was journalist Kate Bolick, author of the memoir Spinster: Making a Life of One’s Own. Like Bolick, who grew up in Newburyport, Mass., four of the five women writers she features in the book have ties to New England: journalist Neith Boyce, who lived in Massachusetts and is buried in New Hampshire; social visionary Charlotte Perkins Gilman, author of the must-read “The Yellow Wallpaper,” who was born in Hartford, Conn.; poet Edna St. Vincent Millay, who was born in Rockland, Maine; and novelist Edith Wharton, who lived in Massachusetts. 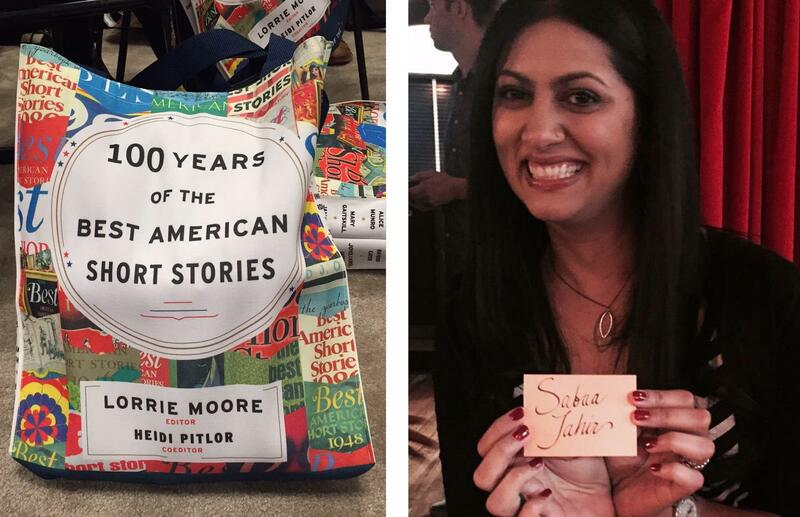 If there was an award for Best BEA Tote Bag, it would have to go to these given away by Houghton Mifflin Harcourt. 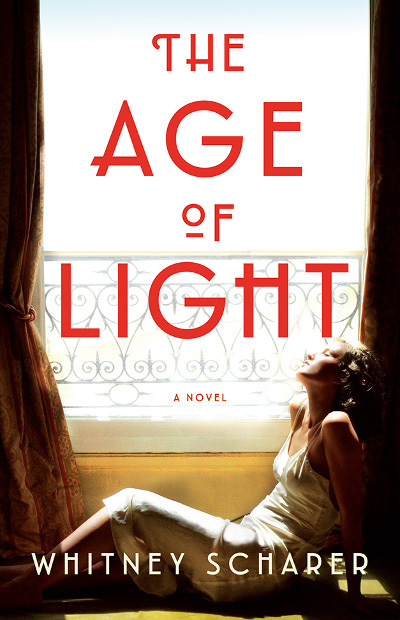 Best American Short Stories series editor Heidi Pitlor is also the author of the recently published novel The Daylight Marriage. She lives outside of Boston. Also causing all kinds of buzz was Sabaa Tahir, whose recent young adult debut An Ember in the Ashes is on most every fantasy lover’s must-read list. Both Pitlor and Tahir will be on this coming Monday night’s Literary New England Radio Show, which airs at 8 p.m.
International bestseller Tess Gerritsen of Maine spent time at the Mystery Writers and Edgar Awards booths, signing copies of her new novel Playing with Fire, which will be published in October. She’s shown here with best-seller Wendy Corsi Staub. Also drawing crowds was the legendary Gloria Steinem, a graduate of Massachusetts’ Smith College, who signed copies of her first book in 20 years, My Life on the Road, which will hit bookstores in October. Former Connecticut newsman Brian Kilmead, now co-host of Fox News’ Fox & Friends and Kilmeade & Friends, clearly had a ball signing ARCs of Thomas Jefferson and the Tripoli Pirates, the follow-up to his New York Times best-selling George Washington’s Secret Six. The incomparable Delia Ephron, sister of Massachusetts mystery writer Hallie Ephron, was also all smiles as she and renowned New Yorker cartoonist Ed Koren signed copies of their updated illustrated manners book Do I Have to Say Hello?, which releases in November. A giveaway of advance copies of Big Magic: Creative Living Beyond Fear, written by Connecticut native Elizabeth Gilbert, caused a line that snaked around several booths. Equally popular was Friday’s author tea with Jacqueline Woodson, Jack Gantos, Adriana Trigiani and Judy Blume. Blume’s new adult novel In The Unlikely Event will bring her to New England for several events in June, including June 23 at the Jewish Community Center in Greenwich, Conn.; June 24 at Brookline Booksmith in Brookline, Mass. ; June 25 at Amherst College’s Johnson Chapel, sponsored by Odyssey Books in South Hadley, Mass. 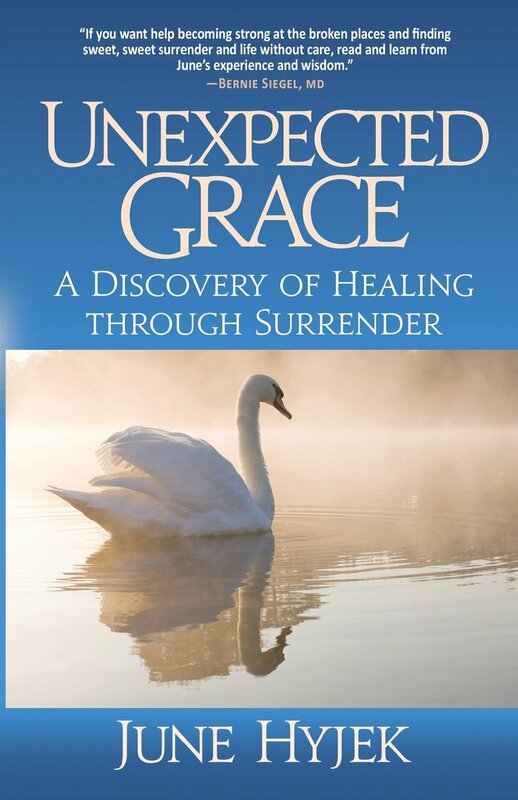 ; and June 26 at the First Congregational Church on Meeting House Lane in Madison, Conn., sponsored by RJ Julia Booksellers. 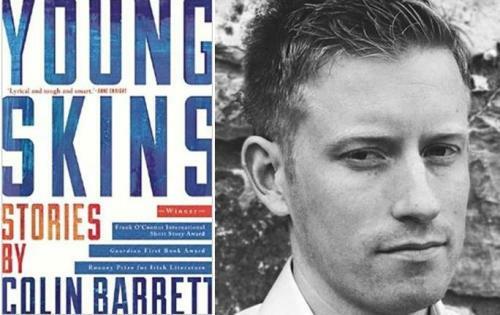 Called “a stunning debut” written by a “singular voice in contemporary fiction,” Young Skins earned rave reviews in the United Kingdom and Ireland and is now earning similar praise in the US. It consists of six stories and a novella. Set in the small, fictional town of Glanbeigh, the stories bring to life the jilted Jimmy, whose best friend, Tug, is the town terror and Jimmy’s sole company in his search for the missing Clancy kid; Bat, a lovesick soul with a face like “a bowl of mashed-up spuds” even before Nubbin Tansey’s boot kicked it in; and Arm, a young and desperate criminal whose fate is shaped when he and his partner, Dympna, fail to carry out a job. Do aspects of your childhood in County Mayo appear in your writing? The landscape, people and community influenced me. But above all, it’s a place to draw from in terms of language–the cadences, as well as the ingenuity and wryness and coded density of the vernacular. And the language of young people, which is a code within a code. But it took reading southern American writers like Faulkner, Hannah, and O’Connor, and the work of modern Irish writers like Kevin Barry, to realize what I had access to; that I was steeped in a language I could actually put on a page and call writing. Growing up, like most people, I thought literature was “fine writing,” and fine writing was something else to what was dropping out of me and my friends’ mouths. What’s your reaction to Young Skins having received such significant acclaim? I know I’m very, very lucky. Lots of books are published every year, and many very good books appear and disappear, as far as the market is concerned. I couldn’t possibly have anticipated the success of Young Skins; its ability to resonate with people. 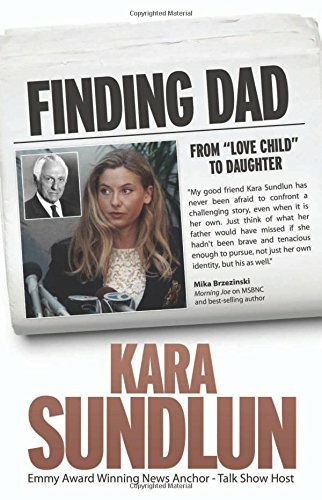 Completing it and getting it put out into the world–initially with my very small Irish publisher–was what everything hinged on for me for several years. I didn’t think beyond that. The collection contains an ensemble of memorable characters. Do you have a process for creating characters? I build them in images. Even if I never describe what they look like, I have to see them. And I get the characters interacting with their surroundings. I make them tactile creatures in a tactile environment. Just describing the way a character drinks a drink or drives a car does so much work for you. Actors talk about how much of acting is gestural, about bearing and comportment. A bad actor can’t sit in a chair in a credible way. Same with characters. They can say and do and think crazy things. But you have to be able to put them down into a chair in a credible way. Many of your characters present themselves as being rough and even violent. Yet their interior voices show a real fragility. Do you think this kind of contradiction is an inherent part of being young? I think it’s an utterly ubiquitous tension that everyone on the planet at almost all ages feels–that gap, or tension, between inner self and what it is you publicly present to the world. It is what being human is, existing in that interstice. If the gap between inner and outer self was somehow elided, we would all be angels in Eden, essentially, inhumanly connected. We would need not talk, and certainly not write. There is no place for art in a completed world. I think I’m a little in love w/@AndreaLChapin, says @WriterCindyWB, and on 6/3 I can meet her at @PorterSqBooks! Super-excited to hear that Andrea will be coming to New England, I’ve also now circled Wednesday, June 3, in red on my calendar. At 7 pm 6/3, Andrea will read and sign at Porter Square Books in Cambridge, Mass., and you don’t want to miss it! 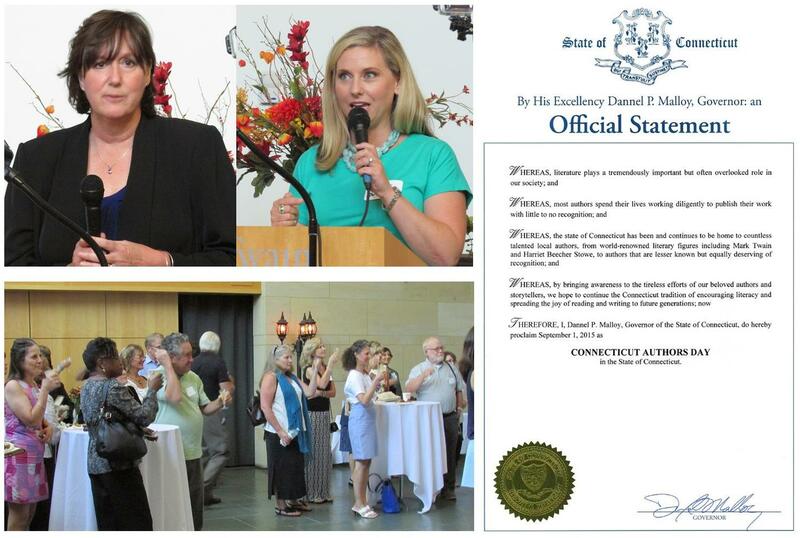 Andrea, BTW, is an Amherst grad; her husband graduated from Hampshire College; and her mother and sisters are Mount Holyoke grads, so she’s connected to this lovely region in several ways. In case you haven’t already guessed, I gave The Tutor 5 stars on Goodreads. You can also hear my interview with Andrea in the Literary New England Radio Show archives. 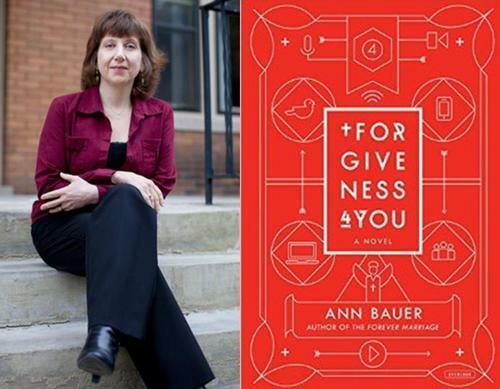 Author Anne Bauer – who was born in Boston, taught at Brown and has other New England connections – will appear at Brookline Booksmith in Brookline, Mass., at 7 pm Tuesday, April 7. We’re going to do our best to have to have Anne on the show around the time of this visit. But if you want to get a sense of Anne’s latest novel Forgiveness 4 You right now, read this review in the Minneapolis Star Tribune, written by Literary New England Radio Show host Cindy Wolfe Boynton, who also writes and teaches writing. 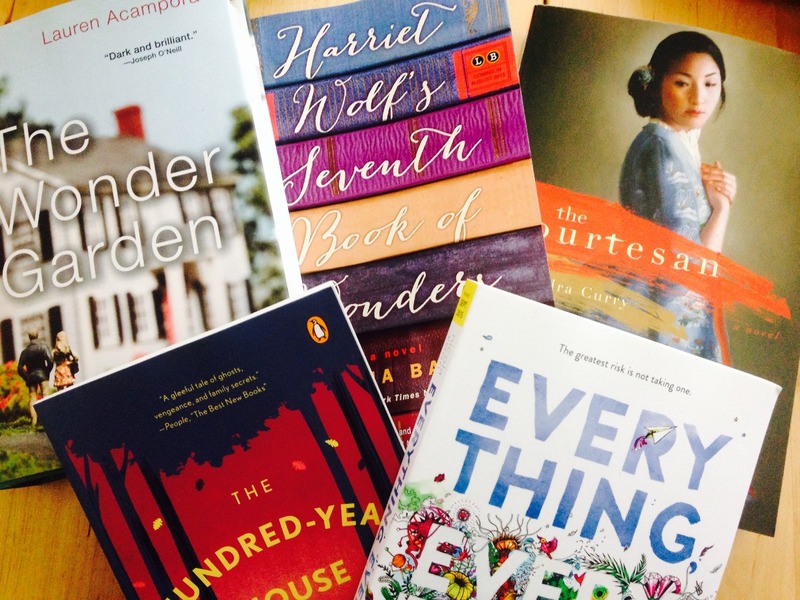 Looking to celebrate Halloween with some literary flare? 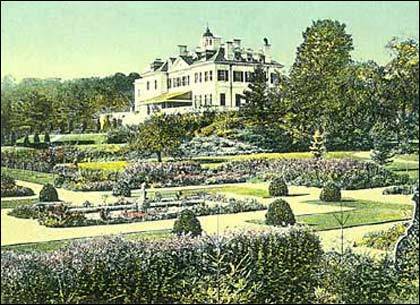 How about a night of ghost stories, and maybe even some ghost hunting, at the Massachusetts home of 19th century writer Edith Wharton. Feel like Tempting Fate? Meet @JaneGreen next weekend! 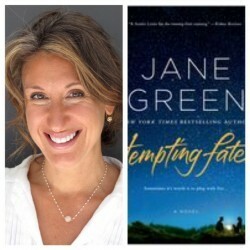 Lovely interview this morning with Connecticut-based author Jane Green about her new novel Tempting Fate and luncheon appearance next Saturday, Aug. 23, as part of The Big Book Club’s Blockbuster Summer Reading Series. Hear her on the Literary New England Radio Show tomorrow night at 8pm!